screen printing | New Image Inc.
Save on breast cancer-related screen printing orders! We’ve been very busy this month! 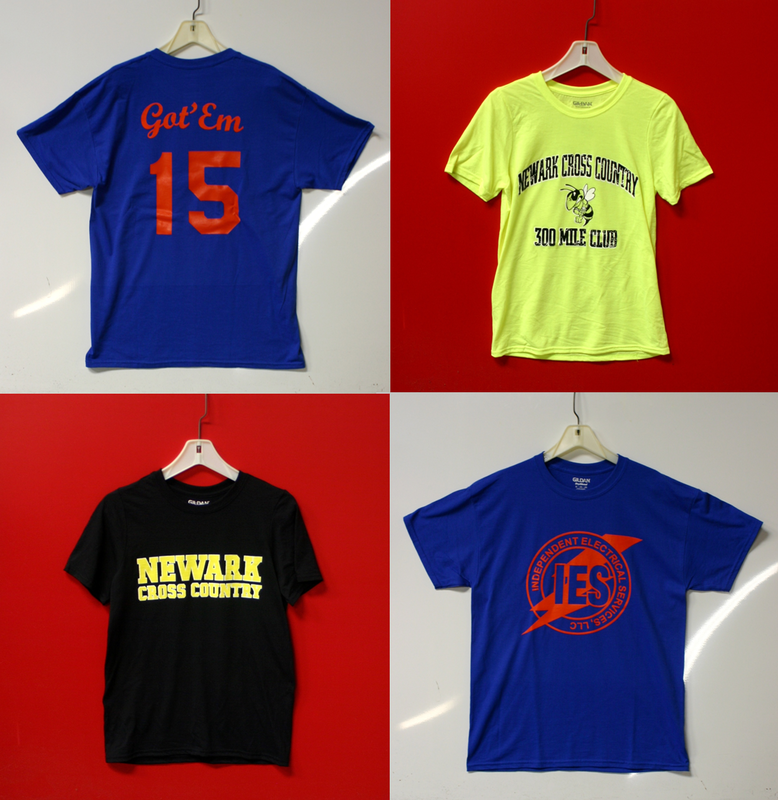 We’ve printed thousands of shirts, produced several banners and signs, created two webstores for local high schools, reconnected with old customers and met new ones as well. In the past week, we’ve been doing a lot of sports related shirts for high school teams, as well as company sports teams like the three above. Two are for Newark’s Cross Country team and the third is for a IES’s sports team. We have also put a couple webstores, including one being used as a fundraiser by the Glasgow High School Athletics Department. It features a variety of products including those pictured below. Click the image to explore the website. A percentage from every item sold will go directly to the Glasgow Athletics Department. My favorite item is the cozy dragon stadium blanket. It’s available in both red and gold versions. 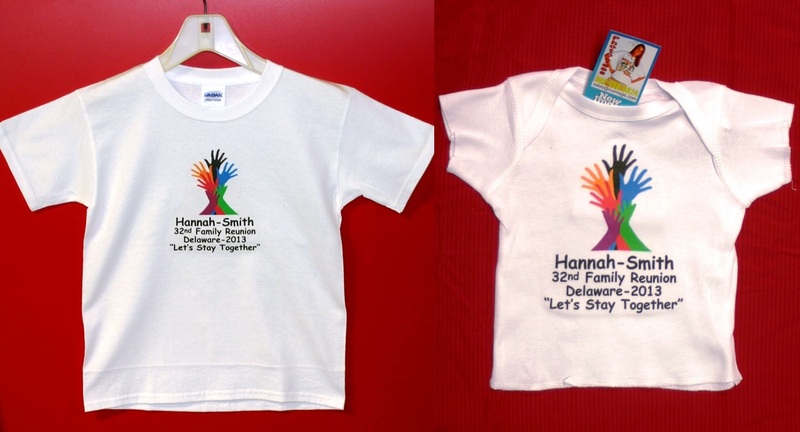 Earlier this month, we handled many orders for family reunions. 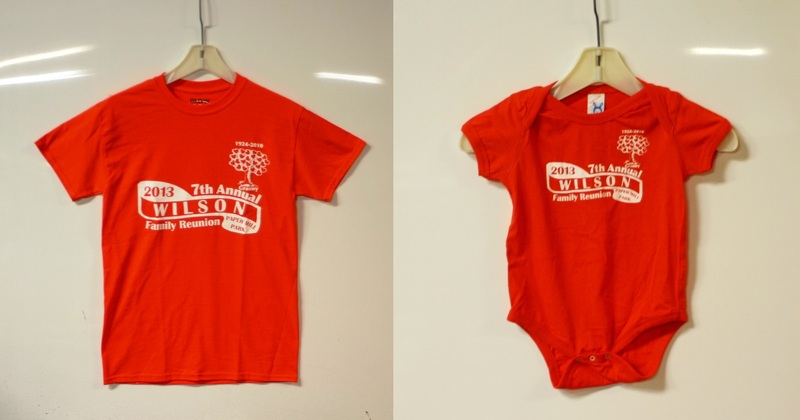 Several longtime customers came in to place their annual family reunion t-shirt orders including the 2013 Wilson family reunion shirts. 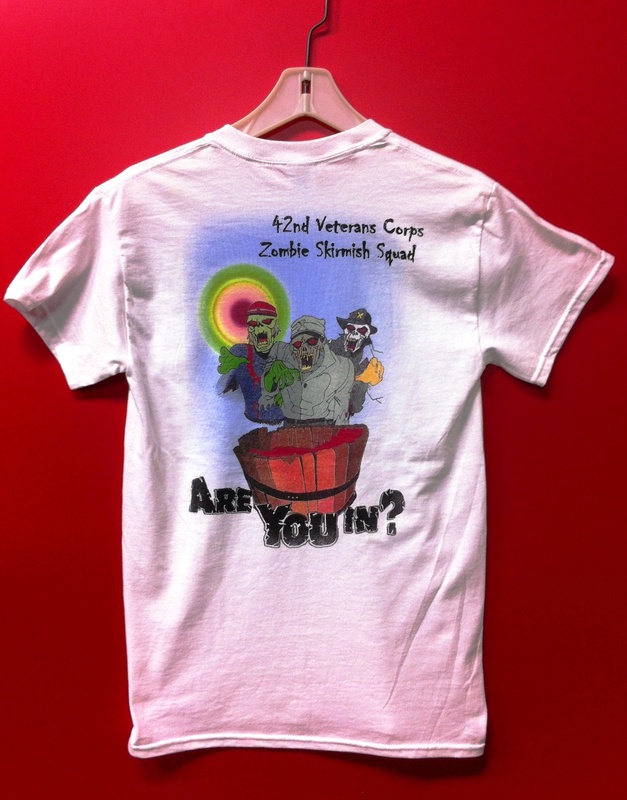 Their 2012 family reunion shirt was featured on our webpage for some time. In addition to catching up with our old customers, we also go to know new ones. 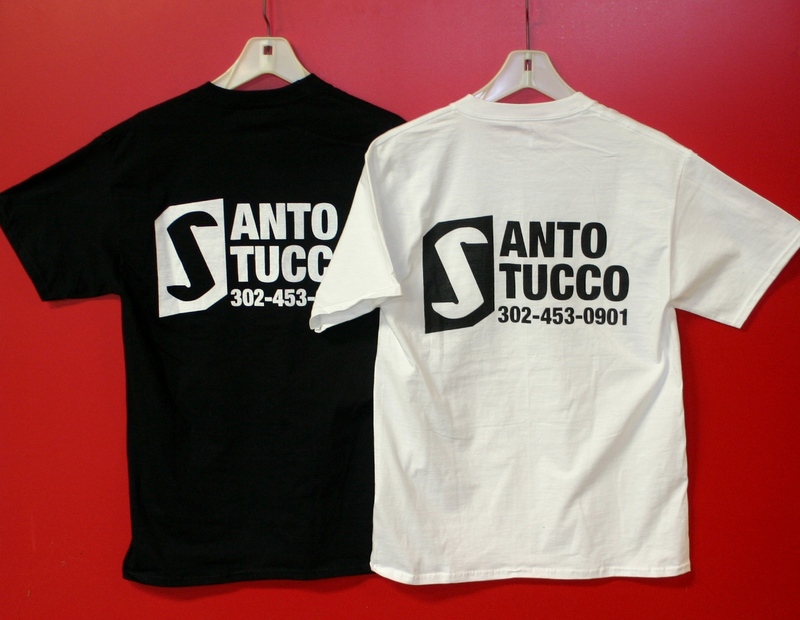 We a nice order of shirts in black and white for Victor of Santo Stucco, and a couple of great family reunion transfer orders. In addition to t-shirts, we made beautiful full color banners including the one below. On our blog, we showcased these cool shirts for the awesome Delaware Army National Guard and shared some trade tips for removing vinyl lettering. Whew! This was a busy month for us. How was your August? We printed the following design for an event coming up this weekend and it led me to reflect on printing options for full color designs. 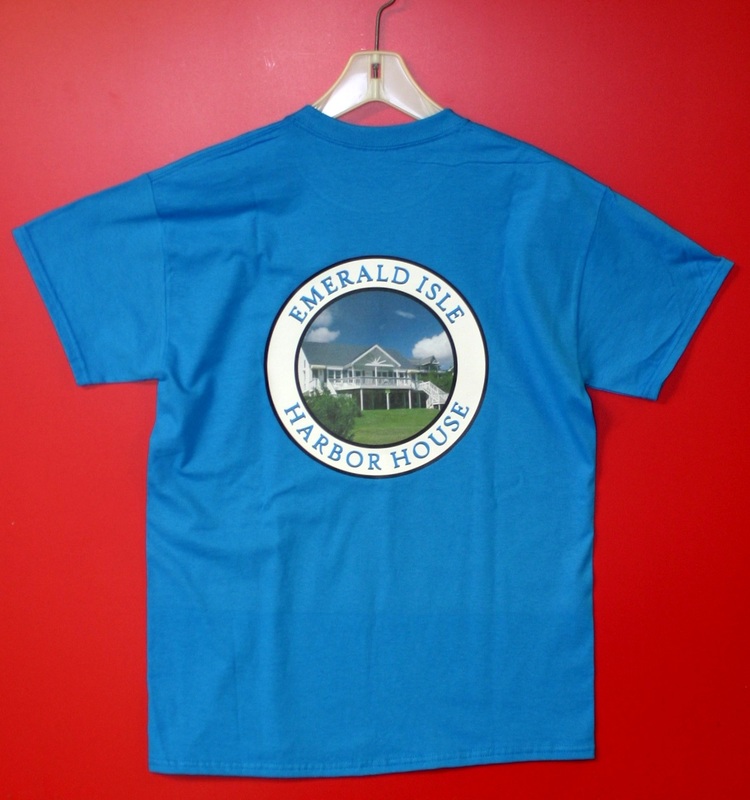 A six color print: four-color process with lime green and copper brown. The design above involved six ink colors. Our printer used black, red, yellow, blue, lime green and brown. It’s essentially a four-color process print with copper brown and lime green added as accent colors. 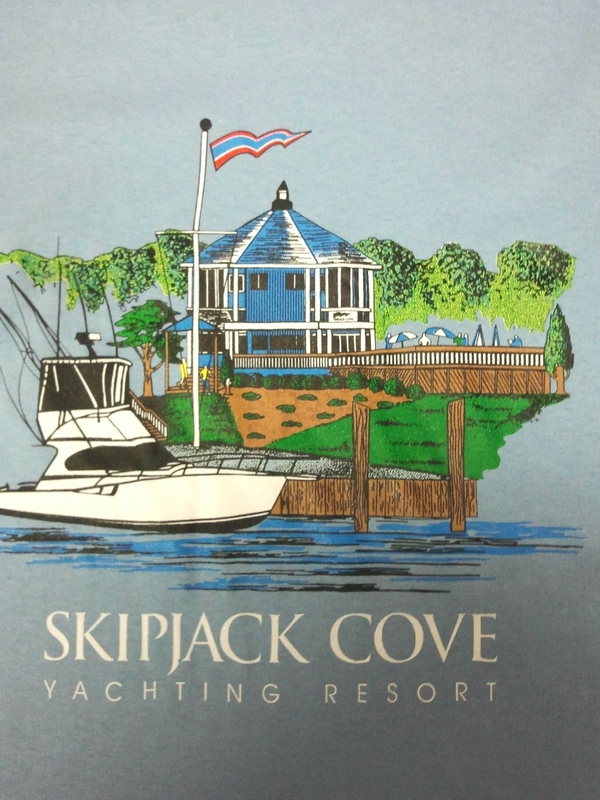 Four-color process printing allows you to attain a wide spectrum of colors through layering and dot tones, but it does not always achieve the brightest hues of the mixed colors (light greens and vibrant oranges in particular.) It is a great option to get all of the colors you want. 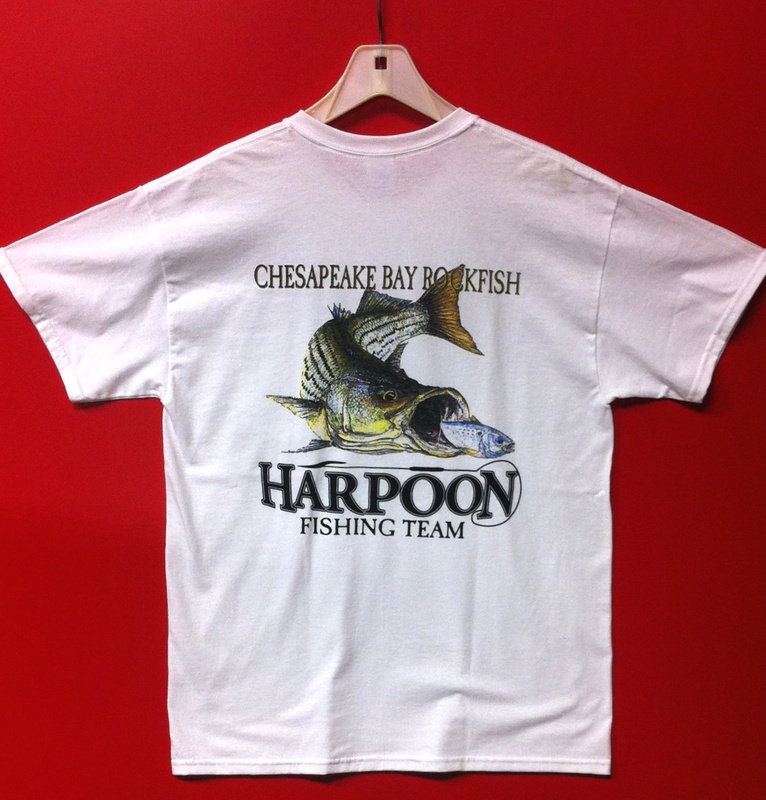 Another printing option is a six color print, with six distinct, unmixed colors. This produces a different look, often a cleaner, crisper aesthetic depending on the design. Our printing press only holds six screens, so six colors is our limit. Obviously, four and six color prints can get pricey, especially at lower quantities. 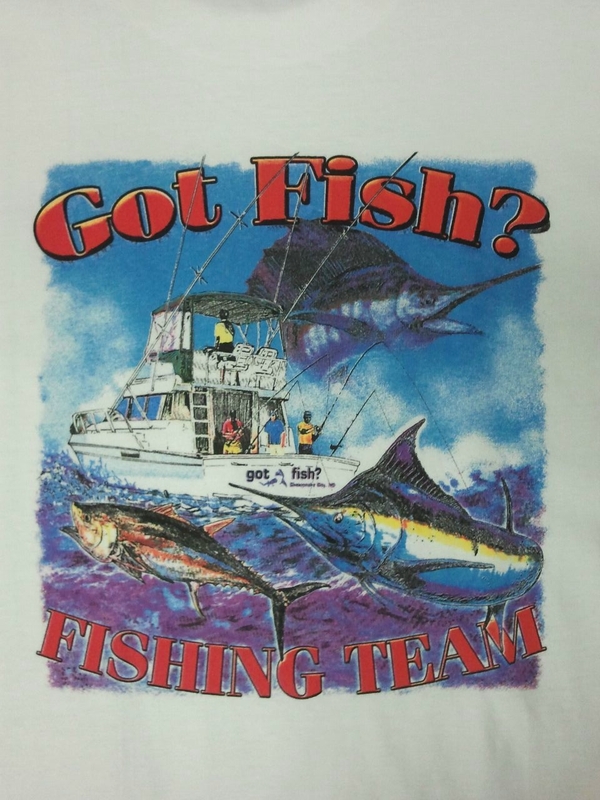 Digital transfer printing a cost-effective, full color option for lower quantity orders. If you are thinking about a design and want some input on how many ink colors to use, feel free to give us a call.